8 Nobel Prize in Physics. "One can use a steady stream of air from a hair dryer. But it wouldn't work if the ping pong ball was too big, or if it were too far away from the hair dryer, and so on, ”Ognjen Ilic, a postdoc at Caltech and the study's first author, said in a statement. 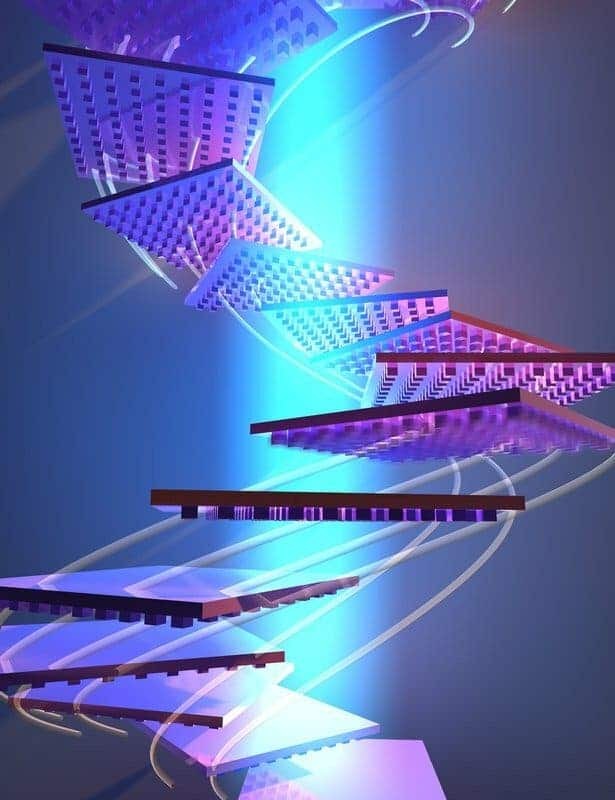 In their new study, Ilic and colleagues have proposed a radical new way to use light in order to trap or even propel objects. Theoretically, their method is not limited by an object's size or distance from the source, which means macroscopic objects such as spacecraft could be accelerated, perhaps even close to relativistic speeds, using the force of light alone. For this to work, certain nanoscale patterns need to be etched on an object's surface. When the concentrated laser beam hits this patterned surface, the object should begin to "self-stabilize" by generating torque to keep it in the light beam. The authors say that the patterning is designed as a way to encode the object's stability. This would work for any kind of object, from a grain of rice to a spaceship in size. The light source also has millions of miles away which would make this technology ideal for light sail for space exploration.